Check out current promotions !!! Transforming your family's event from ordinary to extraordinary!!! CLICK HERE to view rentals! 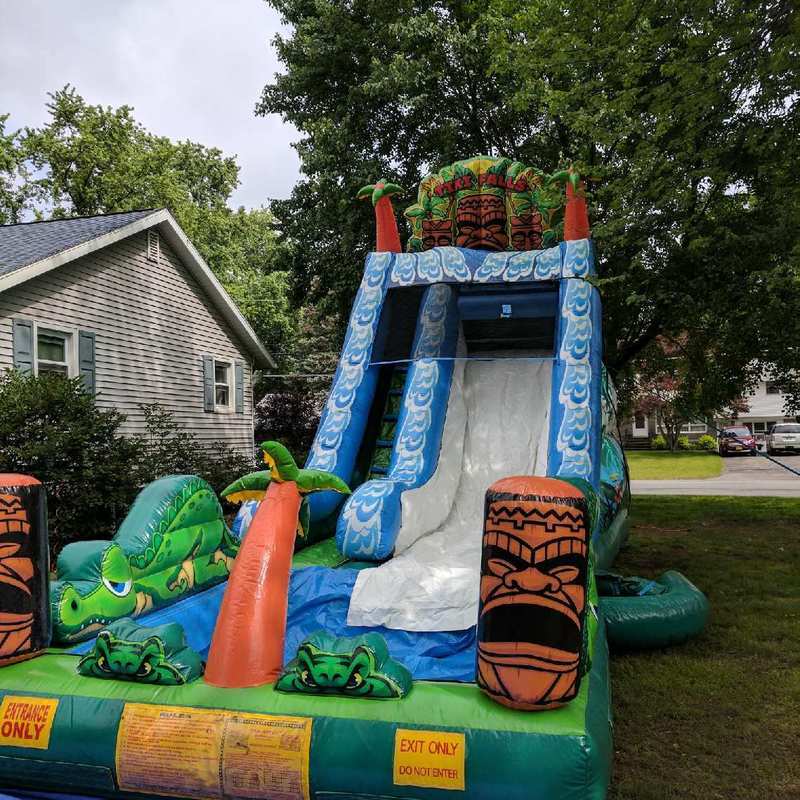 Andrew's Bounce Rentals is a locally-owned and operated small business based out of the All American City of Troy, New York. 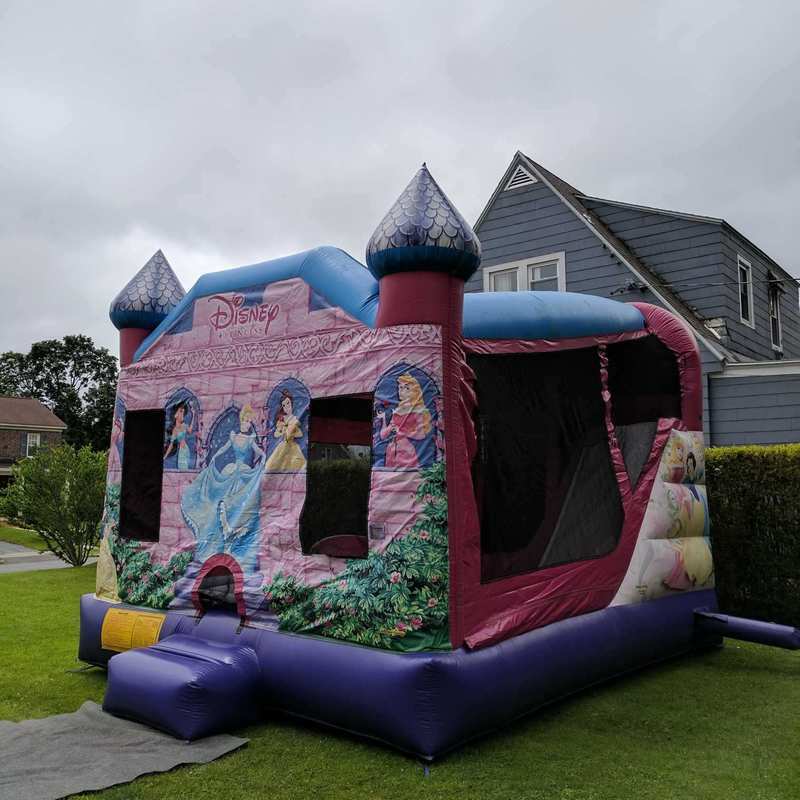 We proudly and confidently provide Albany's Capital Region and surrounding areas with high quality, clean and affordable bounce house rentals. There are no hidden fees or charges with our pricing schedule. We believe less is better and like to keep things as simple as possible. Reservations with Andrew can be made via phone, email, ​Facebook. Our process is very simple and relaxed. Andrew will answer all of your questions and ensure you have a clear understanding and will work with you to bring enjoyment to your party or event. 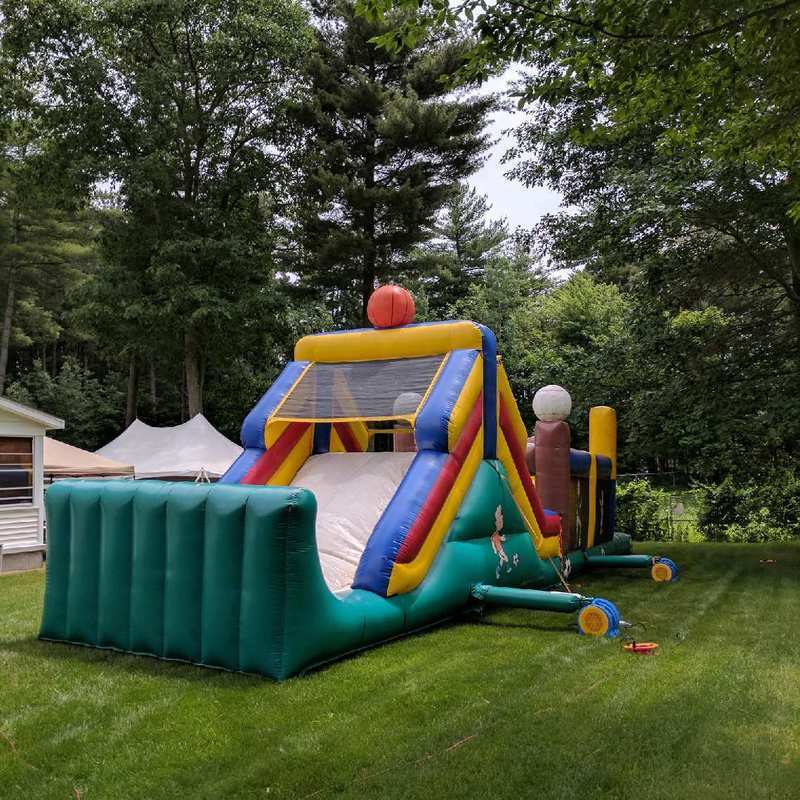 The experience of renting a bounce inflatable in your backyard is exciting and enjoyable , and we like to keep it that way! Quality is key. That's why we buy from the best. Our bounce houses and inflatables are ONLY purchased from a couple of the TOP manufacturing companies in the USA. We have tested multiple bounce houses, waterslides, obstacles, etc. from a number of manufacturers, and found our favorites. If you have rented from Andrew's Bounce Rentals before you probably noticed that our bouncers are some of the biggest, brightest, and most durable bouncers in the Capital Region. 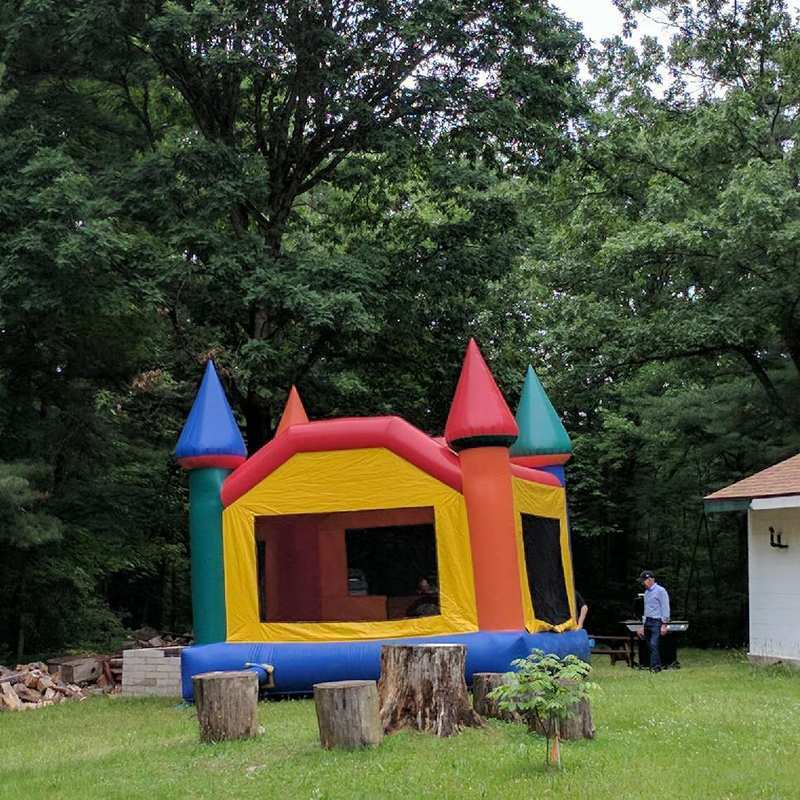 We only rent commercial bounce houses. These are MUCH larger, far more durable, and the weight limits exceed those of residential bouncers. 1. Quality - Commercial bounce houses are made to be used each and every day for a number of years. 2. Size - Our smallest bounce house is 15 feet x 15 feet and 16 feet high. Not many residential bouncers even exceed 10ft x 10ft. 3. Cost - Each commercial bounce house costs a minimum of a couple thousand dollars. You can buy a residential bouncer at the store for a few hundred. Each Bouncy Castle or combo bounce house has a maximum weight capacity of at least 1,000 pounds (rules and recommendations are listed on each individual bounce house). 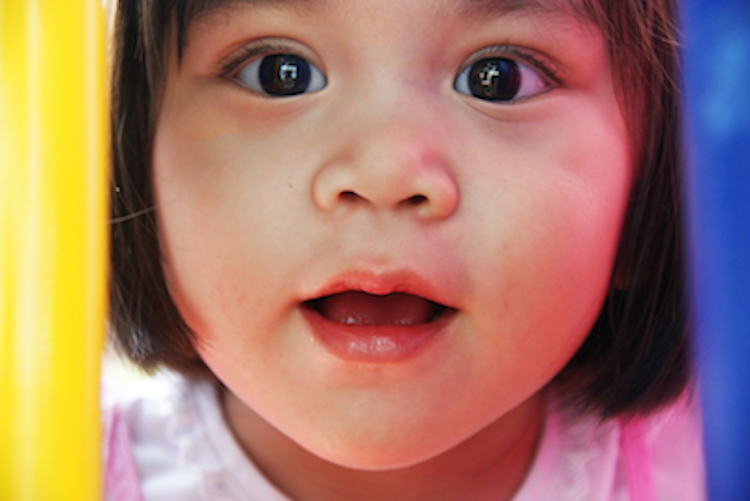 Kids and teens of all age groups will enjoy the rental of a bounce house combo or bouncy castle. Adults have even been known to have their fair share of enjoyment using the inflatable rentals! Want to take it up a notch? Reserve your water slide or obstacle course rental today! These inflatables will surely be the focal point at any party or event. Ideal for field days, after-prom parties, graduation parties, and large events. These inflatables are still perfect for your backyard too! Dimensions are listed under each unit HERE. Albany, Troy, Colonie, Clifton Park, Saratoga & more!